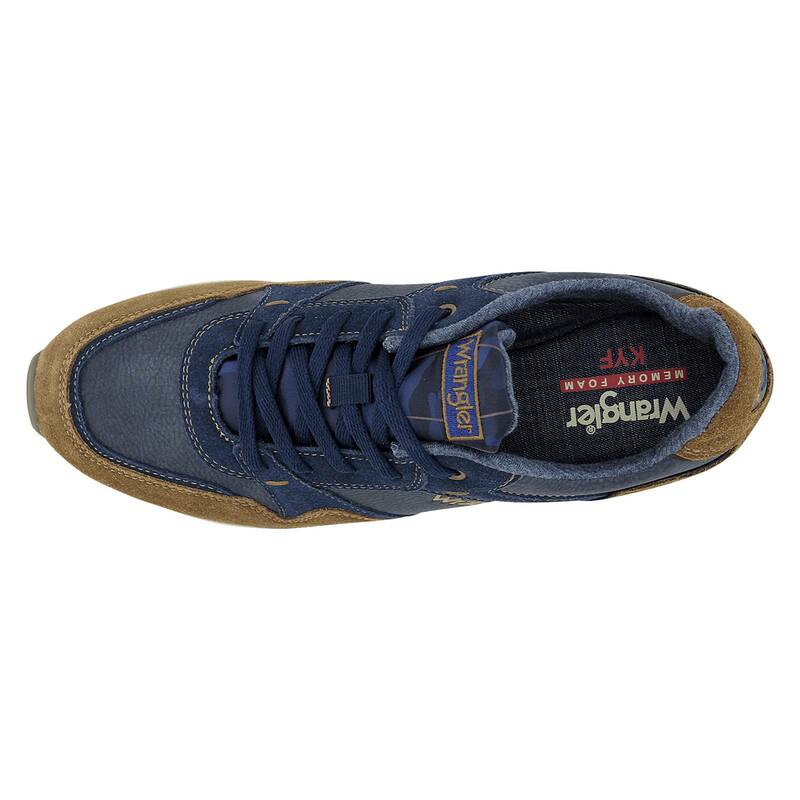 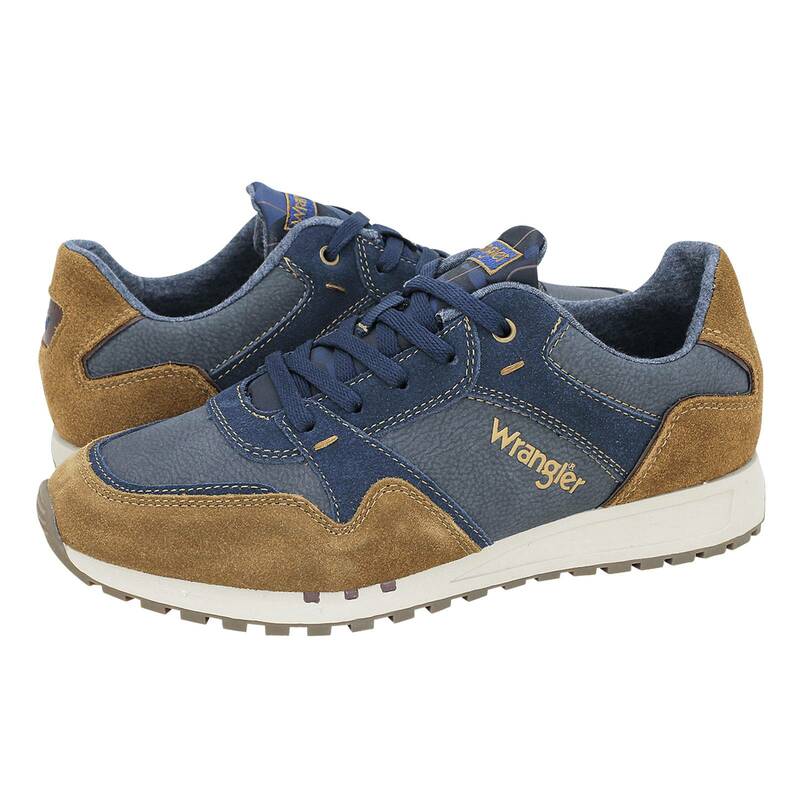 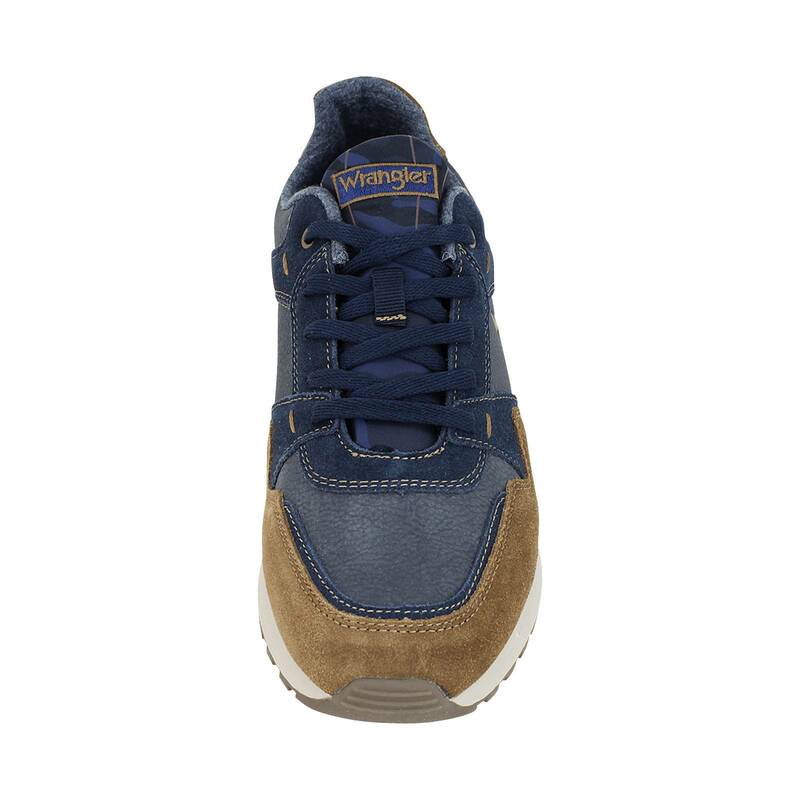 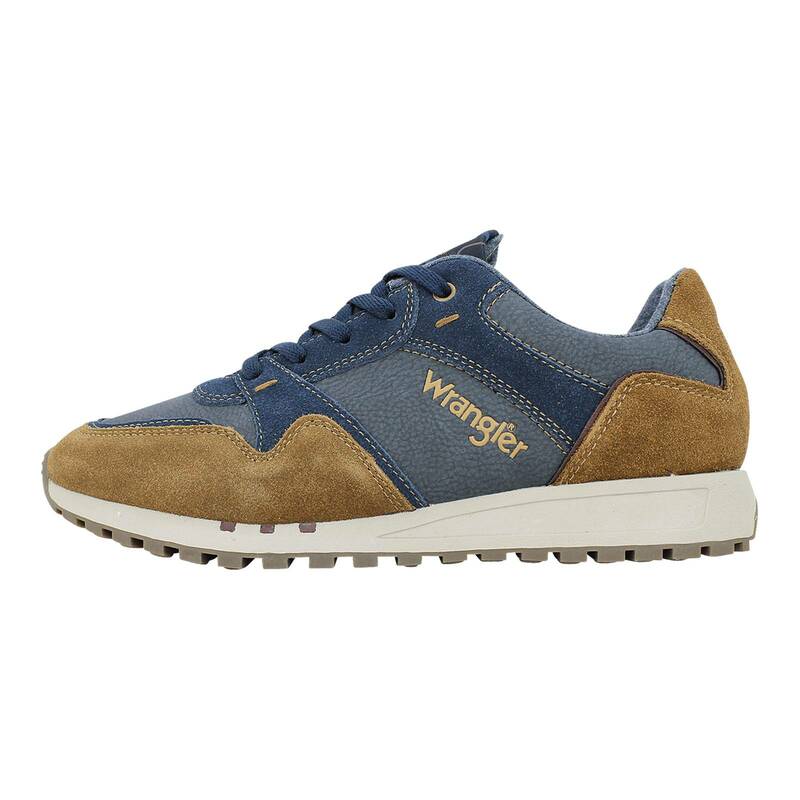 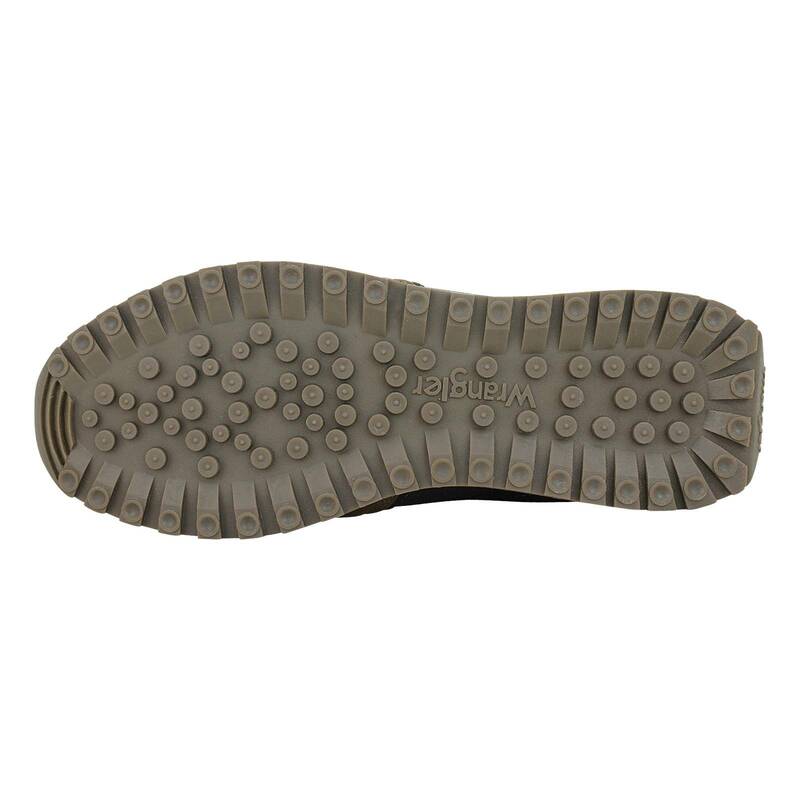 Wrangler Men's casual shoes made of synthetic nubuck and suede with fabric lining and synthetic outsole. 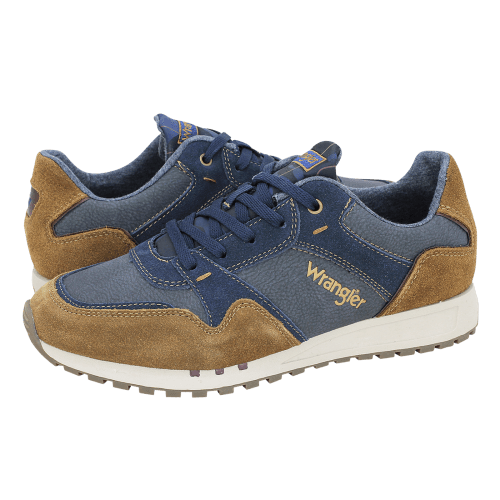 Available in Navy Blue-Tan and Olive-Tobacco color. 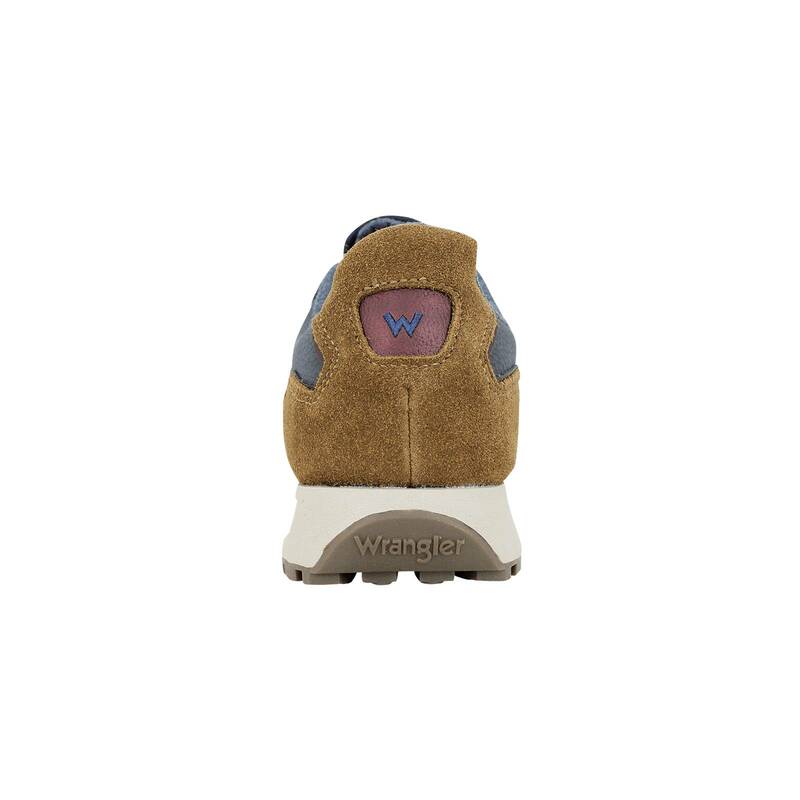 In the case of Beyond Run, the pointer is centered or close to the center, which means that it is true to size and you should therefore pick the size you usually wear.